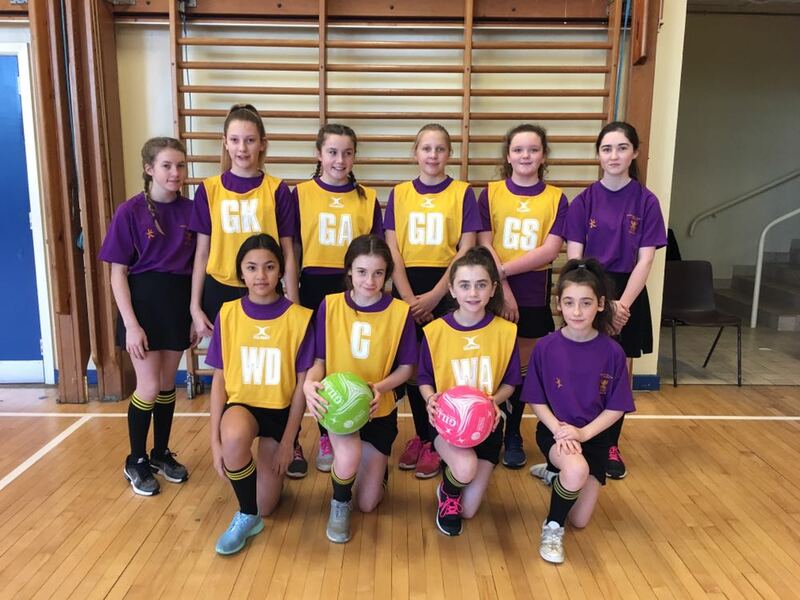 The Year 9 Netball team played St John the Baptist College on Thursday 14th December. The girls played a stormer and ran out deserved winners on the day winning 6 – 8 goals. Everyone on the court gave it their all! It was a really hard, competitive match and very close right to the end. St John’s were a strong team and played well but thankfully the girls in defence did really well helping the attack to lots of possession. Goals on the day came from Chantelle Maguire and Yasmin Finnegan. Penny Boland shone in WA, whilst Oliwia Sapala was excellent in defence. Caithlin Hamill and Ellie McAdam also played well coming on in the second half. Well done girls on a brilliant win!